What do Richard Branson (Virgin Group founder), David Karp (Tumblr founder) Quentin Tarantino (famous film director) and a lot of other very successful business leaders and global celebrities have in common? Of course, they are all well-known billionaires…and they all dropped out of school at age 15. Those who have all the knowledge have all the influence, right? While graduating from school is no indication of IQ or knowledge, it is generally assumed that the smartest, best educated candidates have the best chance at success. People tend to lie an average of 15 times when they’re in conversation with a stranger. Ok, this probably does not refer to malicious lying, or even telling giant porkies, but more an exaggeration of facts in order to fit in…or to manipulate the conversation in their own favour. 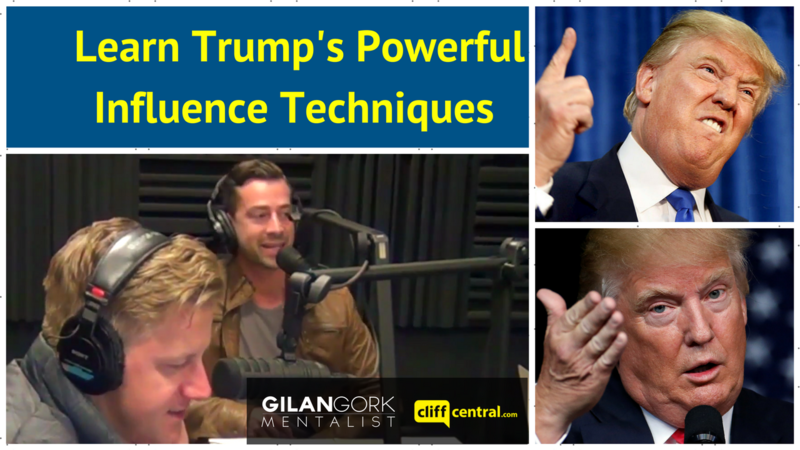 60 – 80% of what we communicate is non-verbal: Your audience – whether it is the neighbour you’re meeting for the first time or convincing more than 62 million American voters that you’re their president of choice – decide what they think based on body language; on what they see, rather than the words they hear. So how does this apply to politicians, campaigning and popularity? 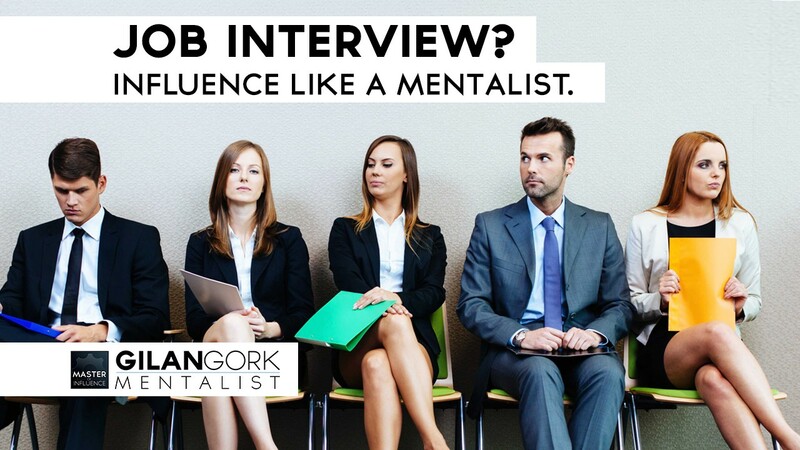 I’m going to assume that in preparing for a job interview you have enough sense to take care of the basics: look smart, be prepared, check appointment details, turn up at the right place in plenty of time, research the company… and so on. I’m also going to assume you’ve clicked through a few ‘How to ace a job interview!’ articles online. 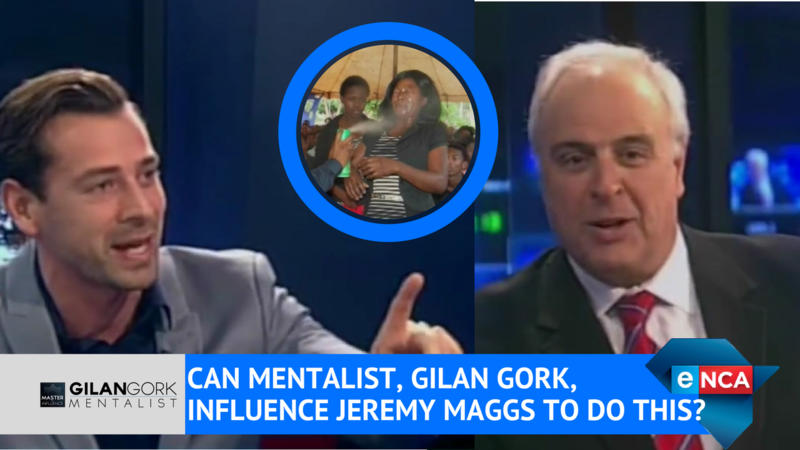 Can Mentalist, Gilan Gork, Influence Jeremy Maggs to do this? Would You Believe in the Doom Pastor? After watching my interview on eNCA, many people have commented that they would never be so gullible to ‘fall for a fake pastor’. Do you think you’re completely immune to believing in powers that are not real? In my best-selling book Persuasion Games I explain how people start to believe in psychic powers that don’t exist, and how people can start to believe that they have powers themselves – which is more common than you may imagine. M. Lamar Keene, in his book ‘The Psychic Mafia’, refers to sincere people who have managed to delude themselves about their psychic ability as ‘shut-eyes’. They don’t actually have any paranormal ability but are, without being aware of it, fooling themselves and others. 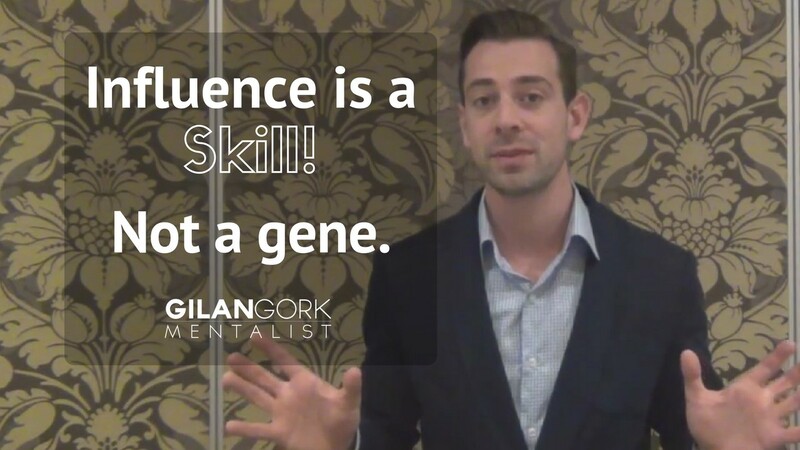 Hi Guys its Gilan, speaker, trainer, author, mentalist and founder of the influence institute. 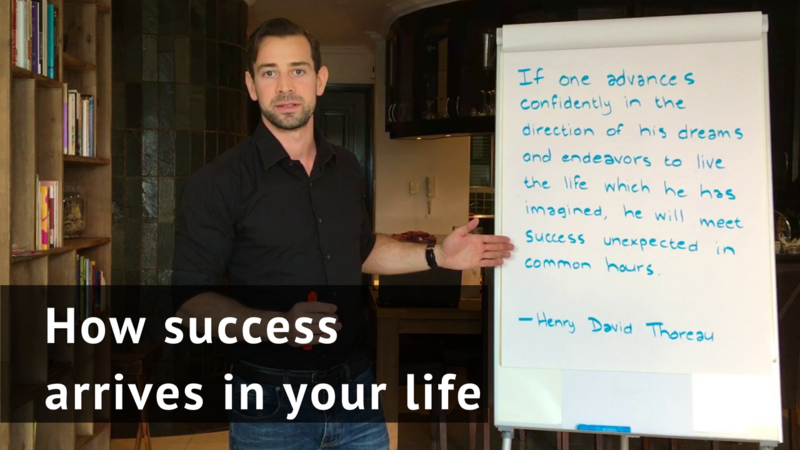 And I'm really excited, in this video, I'm going to be speaking to you a little bit about demystifying success. And you know starting off the New Year we look at our big dreams and goals and things that we set out to do in this year. And I don't know about you, but, you know, have you ever looked at people that just really at the top of their game, super successful and you think to yourself, wow, I wonder who they must have met, you know, who would have given them this big break, or some big opportunity that suddenly came to them.